Niantic has placed a nifty commemorative T-shirt in the Pokemon Go Style Shop. 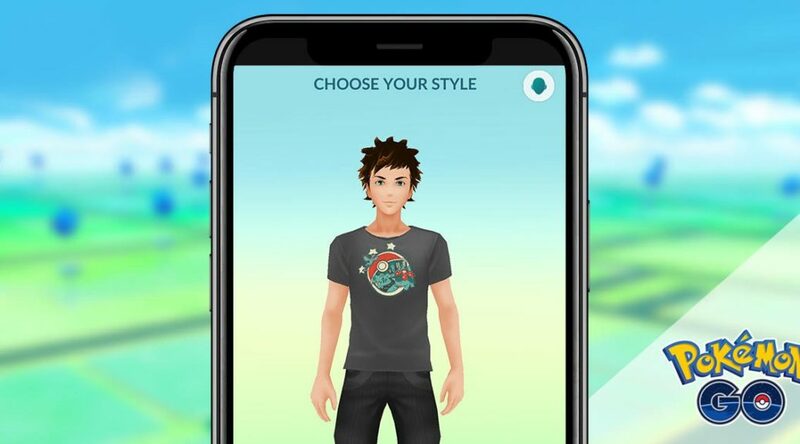 Celebrating Pokemon Go Fest 2018, which was held this past weekend in Chicago with success, the avatar outfit is likely to be a limited time item. So quickly head on into the game and get your Pokemon Go Fest 2018 commemorative shirt for free.